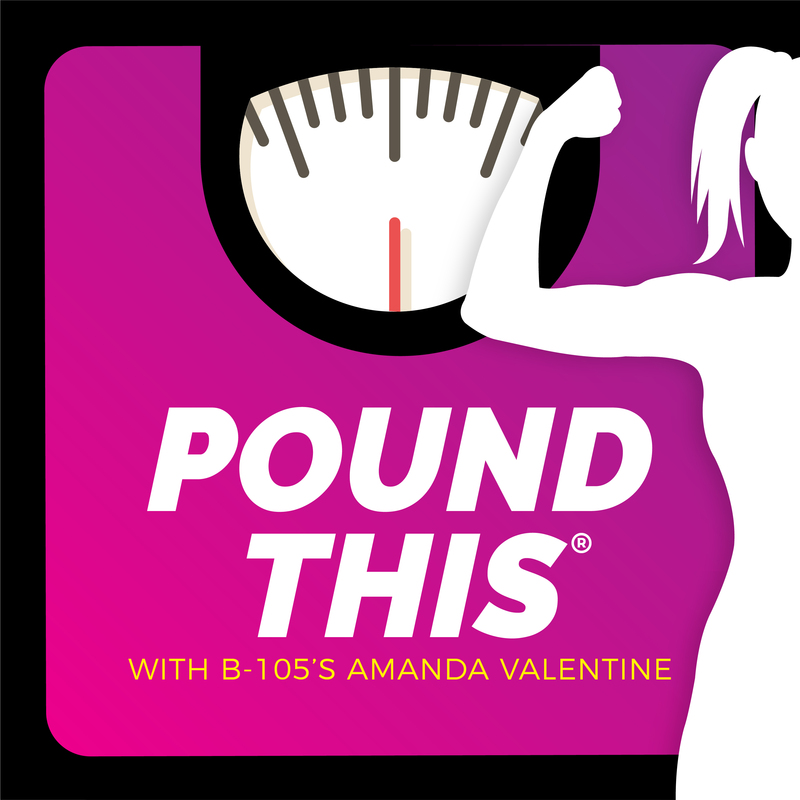 087: Daily Weigh In - Do You Ever Say, "Eff It! Gimmie The Fries! "?